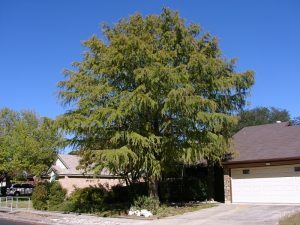 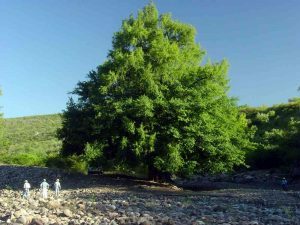 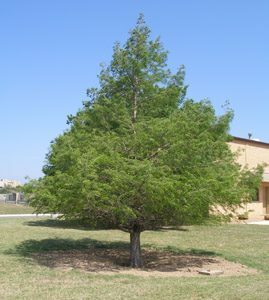 The Montezuma cypress is a deciduous, coniferous tree found from Central America to the Southern parts of North America where it generally grows next to water bodies. Known to develop huge trunks, the Montezuma cypress is a fairly hardy plant not affected by common diseases. 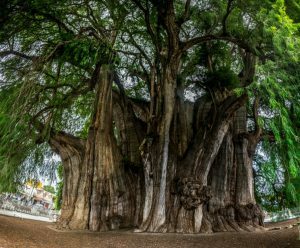 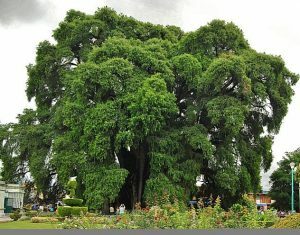 The ‘El Árbol del Tule’ Montezuma cypress in Oaxaca state of Mexico is believed to be between 1,433-1,600 years. 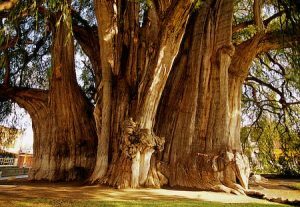 It has the thickest tree trunk in the world. The Montezuma cypress is the national tree of Mexico. 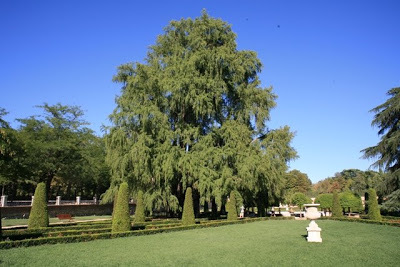 The weeping form of Montezuma cypress was introduced by Dan Hosage in the year 1992. 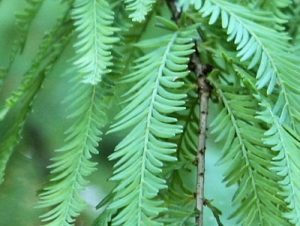 Published on September 5th 2016 by Sudipto Chakrabarti under Coniferous Forest Plants and Trees. 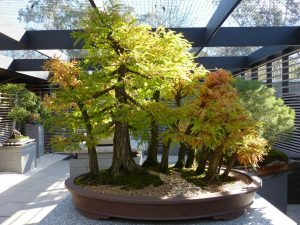 Article was last reviewed on 5th September 2016.